Nature photography is one of the most difficult forms of photography that someone can undertake because nature doesn�t stay still and pose to have its picture taken. It can also be the most rewarding of all photography because when you do get a wonderful nature photograph then you have done something truly amazing. Butterflies are one of the more difficult things in nature to take pictures of, and also some of the most beautiful. Professional photographers already know what they are doing. 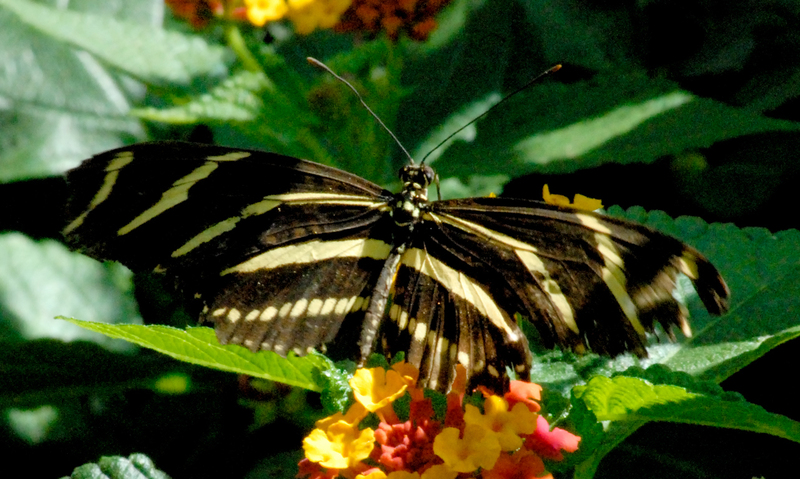 These tips are for the amateur photographer who just wants to take some amazing butterfly pictures with a normal, affordable camera. Most people use a digital point and shoot camera these days, which are typically not the best kind of camera for nature or action photography because the shutter speed is just not fast enough and you have to wait several seconds for the camera to get itself ready to take the next picture, so you will need to know how to get the best butterfly picture on the very first try. The best butterfly pictures are taken in the early morning hours, just after the sun has come up. This is because the natural lighting is not too dark and not too bright during these hours. This is also because this is when butterflies seem to be their most active. During these hours, you may also be able to find a new butterfly emerging from its cocoon � what an amazing photograph that would be! 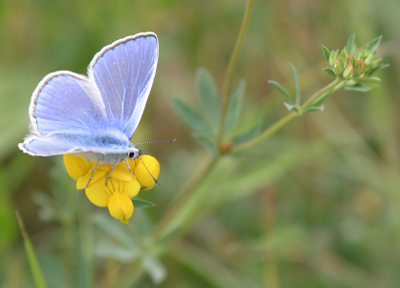 Look for butterflies where there are a lot of nectar flowers and plants for them to feed on, they tend to hang around where they eat during the morning hours. If you want to find new butterflies, look near milkweed and in trees like elm, aspen and cottonwood. 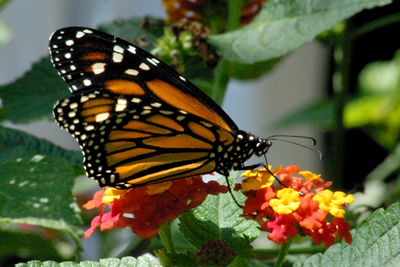 Of course, the best way to find butterflies to photograph is to have a butterfly garden in your yard. You can adorn the garden with a trellis and some morning glory for beautiful morning shots with a floral background. You can add a pretty, hand painted butterfly house and perhaps a nice pond. You can have a butterfly sanctuary that is perfect for taking butterfly pictures, and you won�t have to hunt for the butterflies, they will come to you. While waiting for butterflies to come along to photograph, stay still and let them come to you. Be patient and wait for them to land on a flower or a rich colored leaf, and be ready with your camera at all times because as soon as they are in the perfect position you need to take the shot. Learn to stand or sit back and use your zoom lens. This way you won�t scare the butterflies away with the noise of the camera before you can get the perfect butterfly picture. 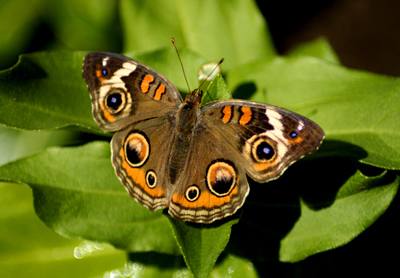 Start a butterfly scrapbook or build a web site and post your amazing butterfly pictures online for all to see. You will find that there is no greater sense of accomplishment than getting that perfect butterfly picture.